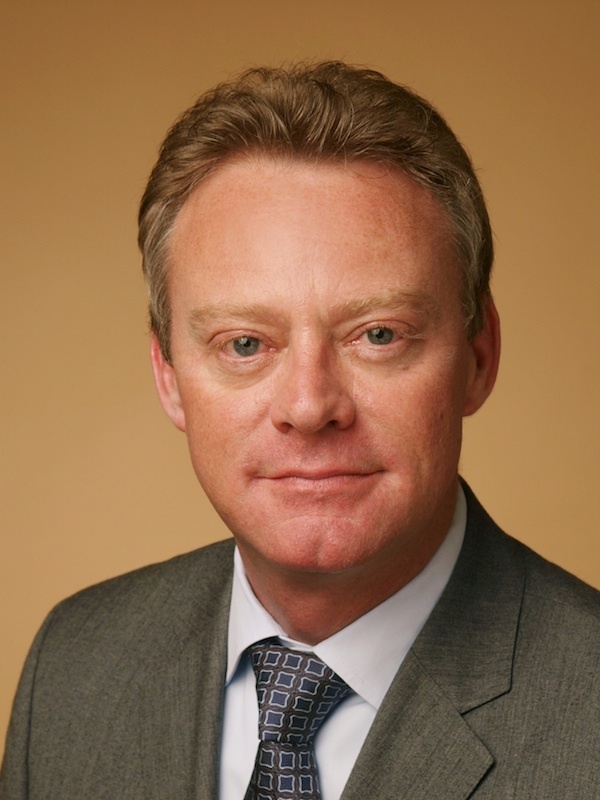 SYDNEY, Australia – 12 May 2011 – Altium has announced the appointment of Martin Harris, CEO for Europe, Middle East and Africa (EMEA) to the position of Head of Global Field Operations. This move reflects the focus on further aggressive worldwide growth for Altium and the ongoing development of a cross regional sales culture, while the individual regions elevate their profile as regional business units. Mr. Harris joined Altium in August 2009 as VP Sales & Support for EMEA and became regional CEO of EMEA in September 2010. With this recent move, all of Altium’s field offices now report back to Harris. Both AltiumLive and the new version of Altium Designer were released beginning of March (separate announcement). AltiumLive is the new web platform and ecosystem for electronic designers, allowing everybody to interact with the community, giving feedback on the product and providing continuous product and content updates to users. AltiumLive can be seen as the back end of Altium Designer, which has a new data management system at its core to allow high integrity release processes and component/reuse management. More information on Altium and Altium Designer is on Altium’s website.